We ask that you bring your family and friends to our event, that you invite and educate your neighbors about Nowruz, and we ask that you make Nowruz a part of the future of our children in America as it is about their heritage. 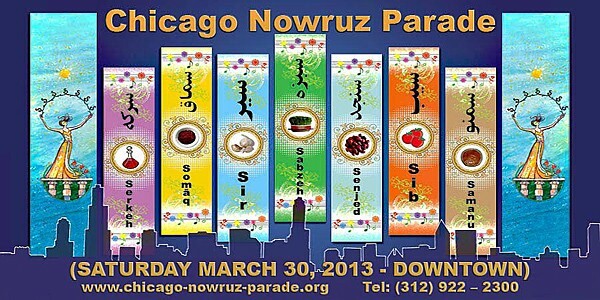 Chicago Nowruz Parade (CNP) is an Illinois Not-For-Profit corporation and is a recognized 501-(c)-(3) Tax Exempt Organization and a 170-(b)-(1)-(A)-(vi) Public Charity as of 24th August 2010. The principal purpose of this organization shall be cultural education and awareness by facilitation and conduct of a public parade (celebration) on or about the time of vernal (spring) equinox; a Persian Tradition which is known to be observed by many nations and is a registry of UNESCO as “the Intangible Cultural Heritage of Humanity”. 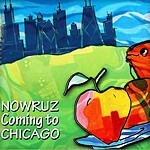 If you wish to make a financial contribution, please go to: http://www.chicago-nowruz-parade.org/html/photo-album/donate/.